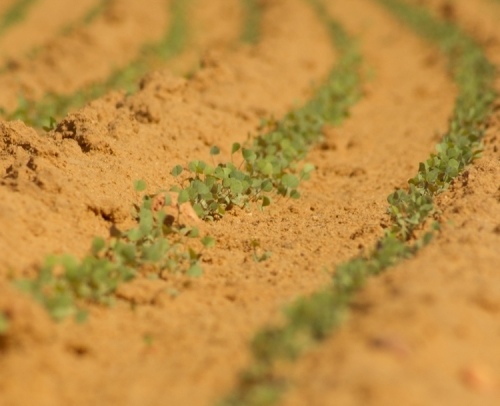 For some crops, like potatoes, light tillage is not always the best suited. In fact, it is important to create relatively fine soil to a relatively large depth (about 20-25cm). 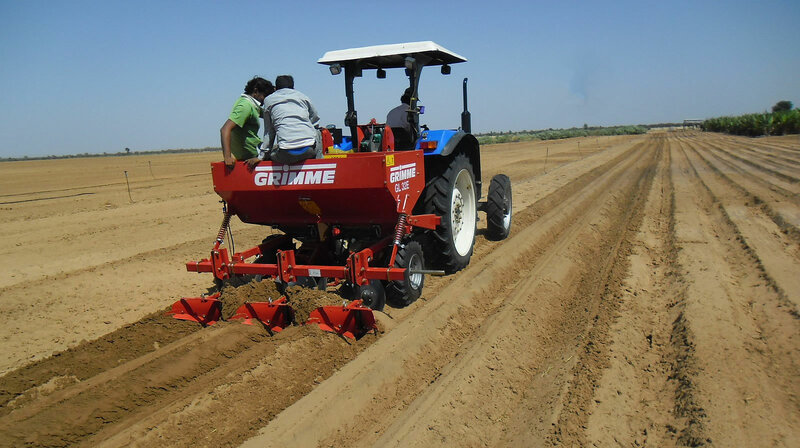 In order to obtain this result, robust tine machines are able to prepare the soil in a minimum of passes. TopDown by Vaderstad is the perfect machine in this case. 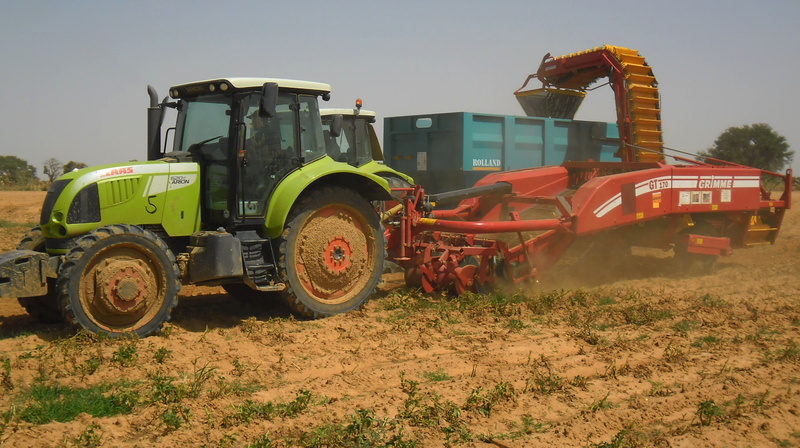 Combined with the deep work of its strong tines, front disks are used to shred the residue from the previous crop and thus work in a single pass. These leveling disks and a rear roller leave perfectly level and regular soil. 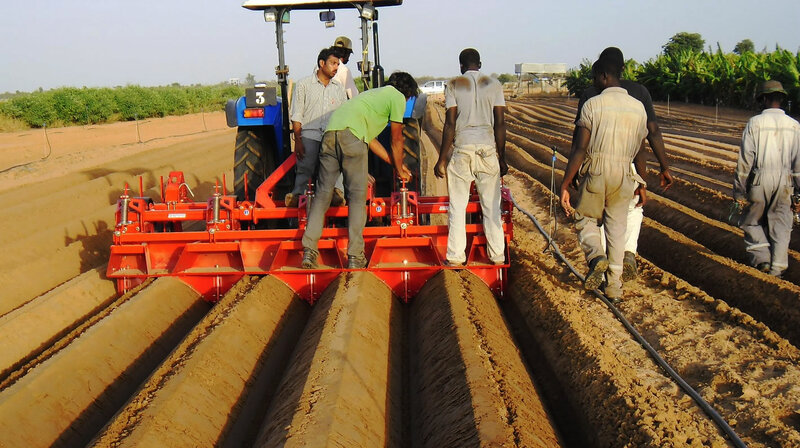 The potato is the largest vegetable which very quickly required mechanized planting, first of all using simple planters with cups on a belt. 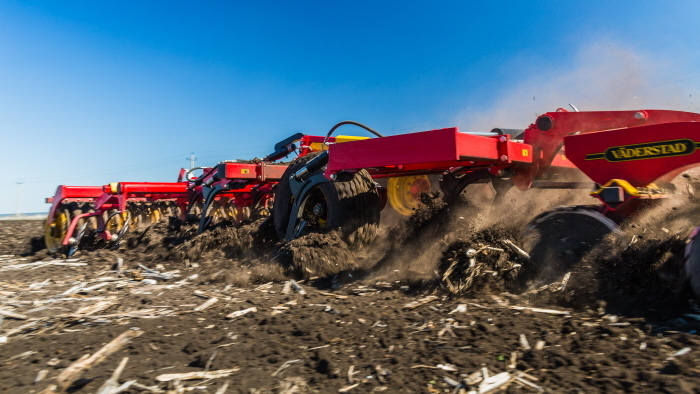 This was followed by belt planters with electronic control for high speed planting. ICS has always supplied high quality planters from Europe which are heavy duty and equiped with the latest onboard technology. At these latitudes, potatoes are also a high input crop: irrigation is needed in most production areas, fertilization is essential as the plant has a shallow root system unable to respond to such quick growth and short development cycle and, of course, crop protection is also important to avoid yield decrease. 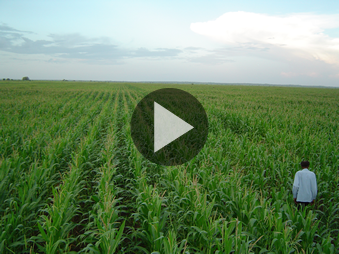 If not properly managed, inputs become very costly and can ruin the crop's profitability. and the tolerance of the varieties composing your crops to mechanical harvesting. 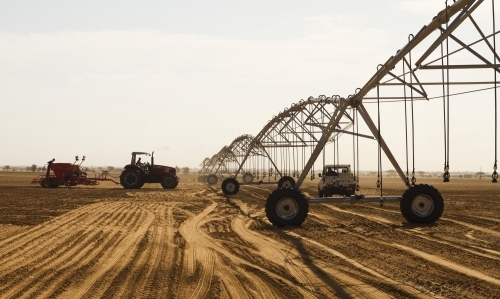 In any case, it is essential to wait about 3 weeks after uprooting to harvest the crop. This will leave enough time for the tubers' skin to thicken. Some varieties are adapted to mechanical harvesting. Others, (such as Spunta variety for example) are not, and can suffer badly from such treatment. 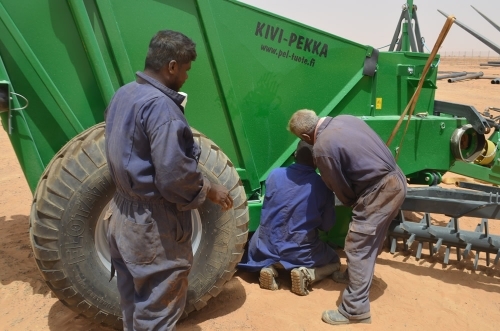 Therefore, harvesting sometimes simply consists of lifting from the field, loading into trailers when necessary, and of course, cleaning the harvest either in the field or in the storage facility. The potatoes can then be graded (manually and mechanically) and stored. The storage period varies greatly, depending on variety, health and temperature conditions. 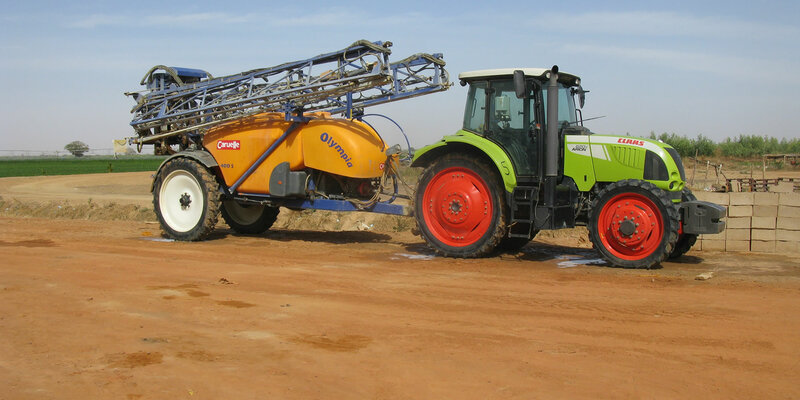 Taking all these parameters into account, ICS offers a wide range of equipment selected from different lines such as Grimme or Lockwood for some markets.